For the love of Stencils! 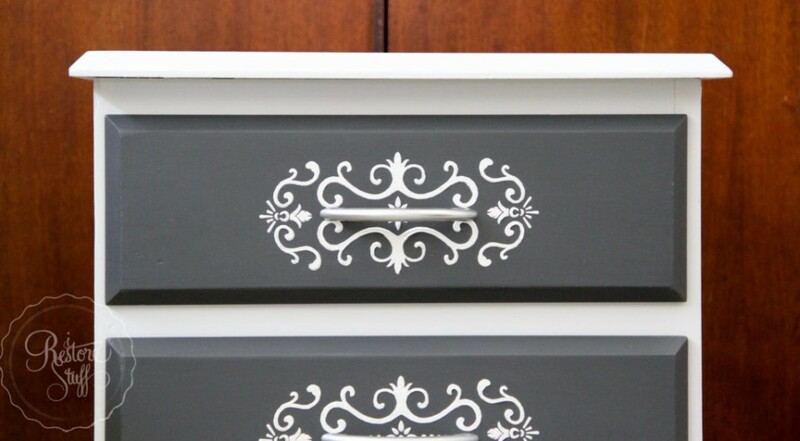 Why We All Need Stencils In Our Life! We are so very lucky here at Fusion Towers. Not only do we get to play with the world’s best paint, day in, day out, but we get to collaborate some of the leading lights of the vintage crafting universe! 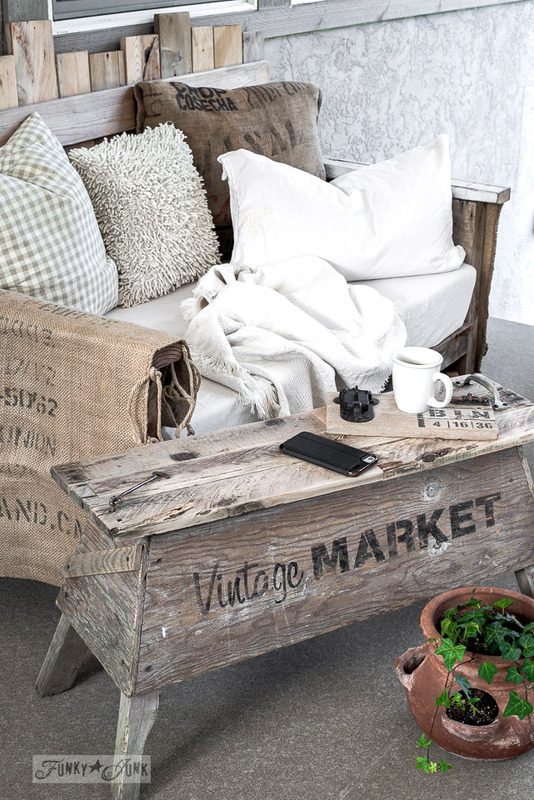 Honestly, we are more than delighted to say that Donna Williams, of Funky Junk Interiors, is our friend and inspiration! Not only do we have Donna in our corner, but we are lucky enough to have Joanne Mudd of Muddaritaville Studio – maker of the very best quality stencils you can find, working with us. The quality of Joanne and Donna’s stencils is like no other. Cannot wait to get your hands on these beautiful stencils? 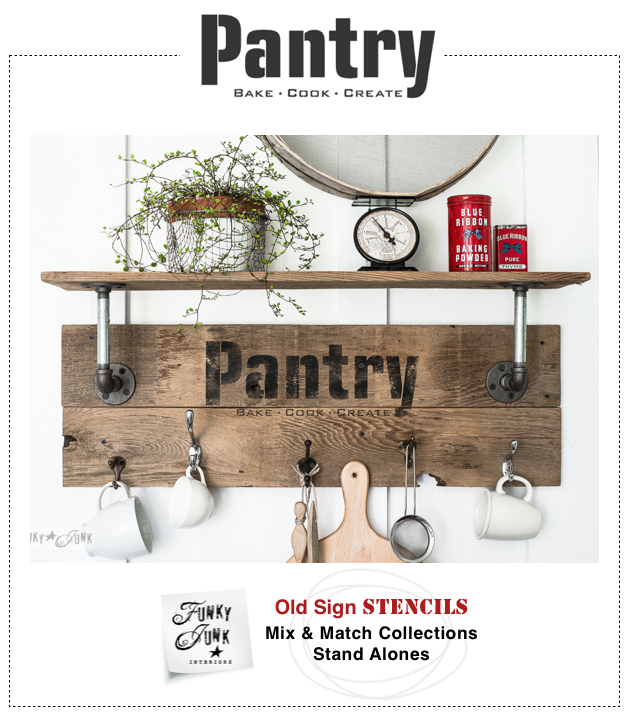 You can buy stencils from our lovely Merchants, from Funky Junk or from Muddaritaville. Donna has been doing this for over 20 years – and if ever you need inspiration hop on over to her shop & blog – just look at the cool stuff she makes. Talk about thinking outside the box! Can you count how many surfaces Donna has stencilled here? 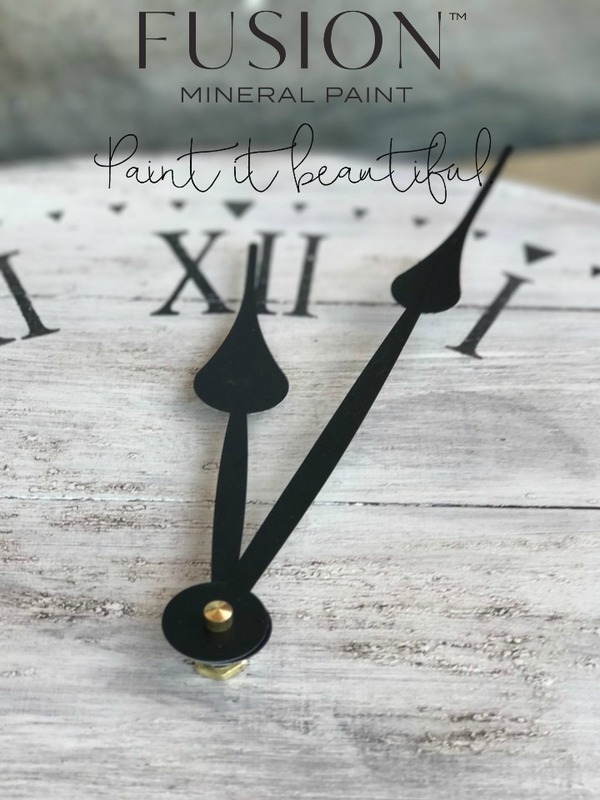 Fusion Merchants have some amazing Stencil Workshops that you can attend and learn the techniques in person – check out the ‘Fixer Upper Style Farmhouse Clock‘ – see if your local Fusion Retailer has a class planned! 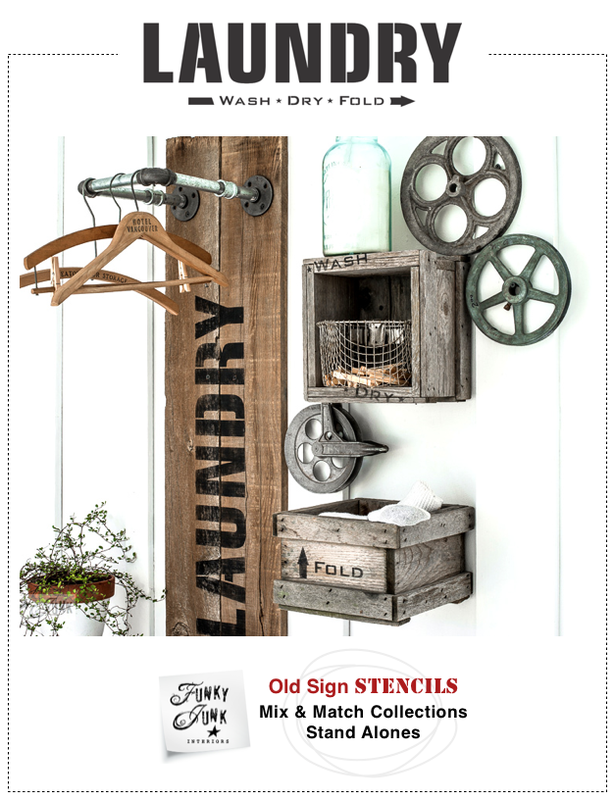 If you just want to get right into your stencilling, check out the Farmhouse Clock Blog here. They can even teach you how to stencil on fabric for really great, personalised home decor! Check out the ‘How To’ Blog post here. If you want to get down to it right away, check out our ‘How To’ video on stencil techniques – though there is no substitute for learning in person. 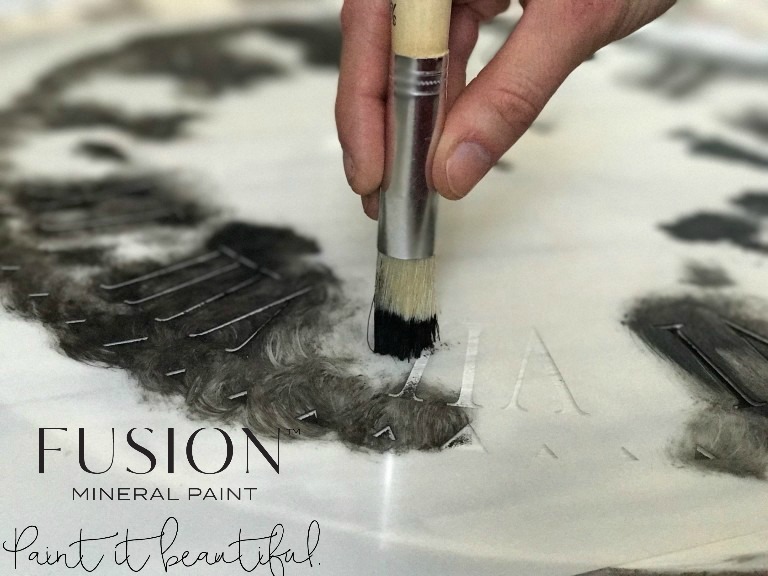 Our Fusion Merchants, are absolute experts when it comes to creating fun stencil projects, so go and visit and get first hand lowdown! Why stick to paint? 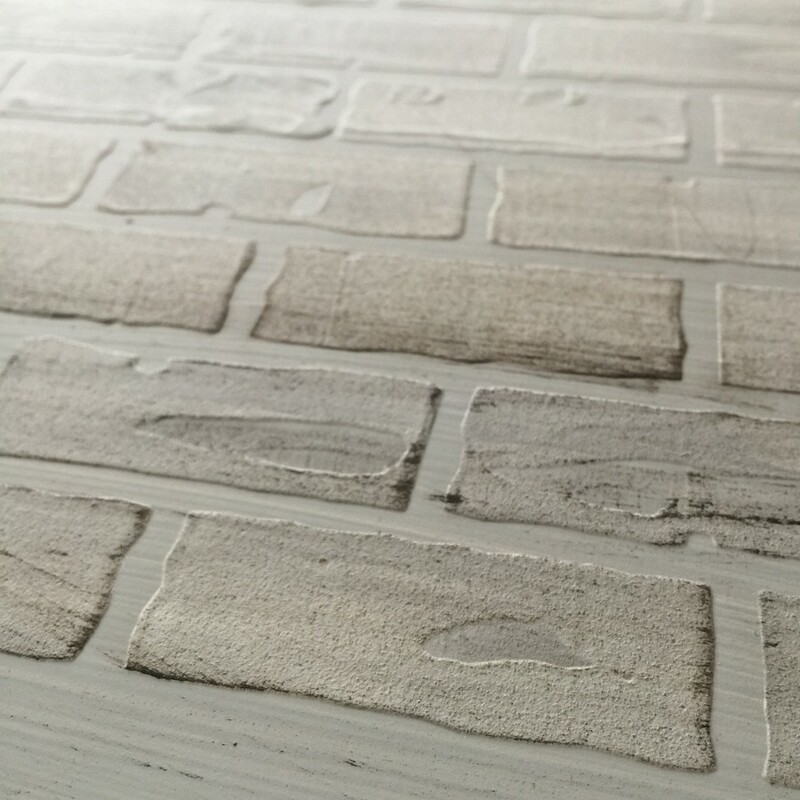 Add a little interest using our Pearl Embossing Paste or our Sandstone Texture. Check out our helpful blog post on Sandstone Texture. Just look at this faux Brick wall we created! Nothing adds interest to a boring item more than a little embossing! Our Smooth Pearl Embossing Paste is a stunner when used through a stencil on Furniture – Just ask Sharon at I restore Stuff! For more tips on the Embossing Paste take a look at our Blog Post Here. 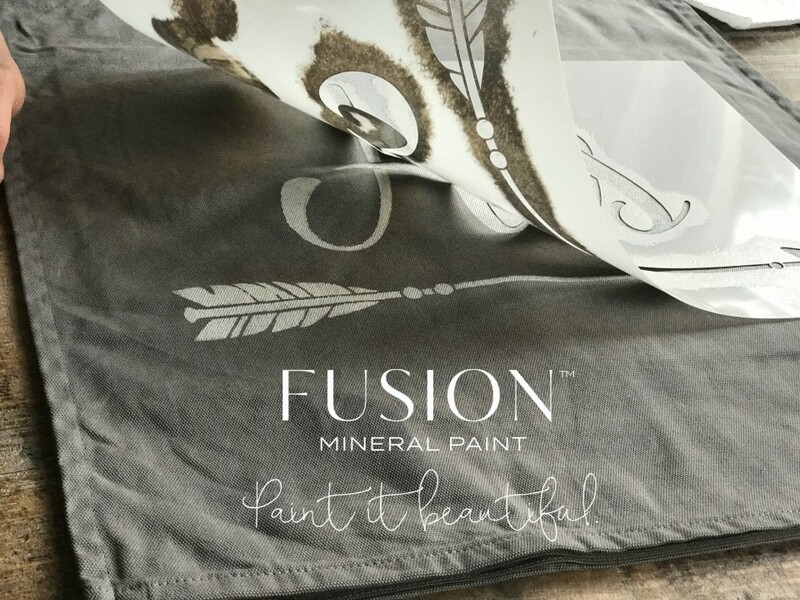 Remember – you can play with all these products at your local Fusion Merchant during a workshop! Stencilling is really just colouring in with paint!